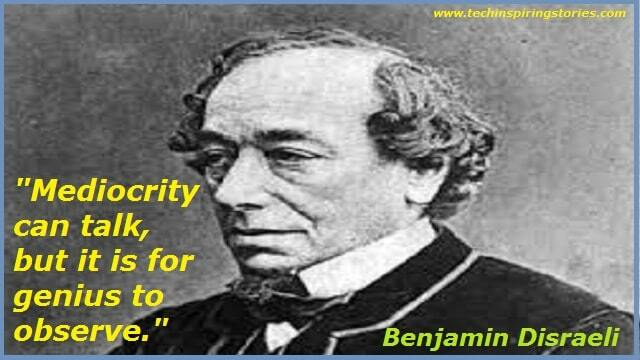 Motivational Quotes on Benjamin Disraeli:- Benjamin Disraeli, 1st Earl of Beaconsfield, KG, PC, FRS was a British statesman of the Conservative Party who twice served as Prime Minister of the United Kingdom. 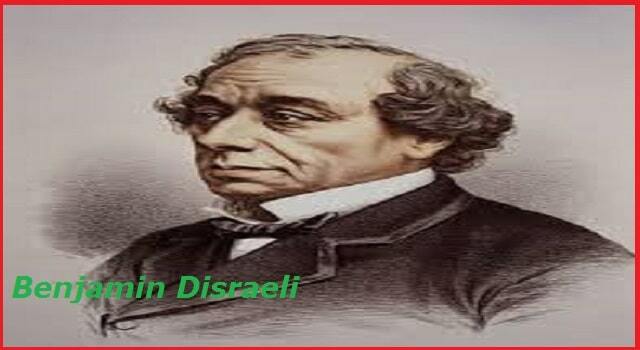 Benjamin Disraeli Earl of Beaconsfield, Viscount Hughenden of Hughenden, byname Dizzy, (born on 21 December 1804, London, England. And died 19, April 1881 in London). 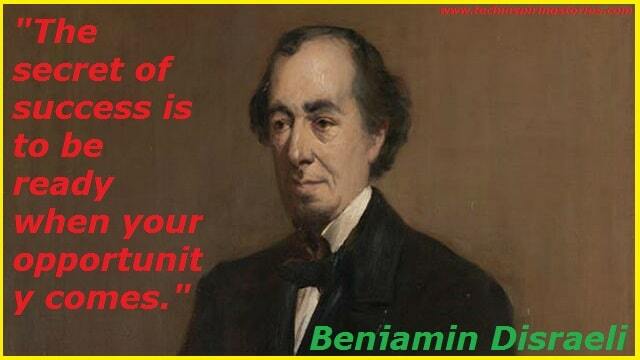 British statesman and novelist who was twice prime minister (1868, 1874–80) and who provided the Conservative Party with a twofold policy of Tory democracy and imperialism. "There is no index of character so sure as the voice." Man is made to adore and to obey: but if you will not command him if you give him nothing to worship, he will fashion his own divinities, and find a chieftain in his own passions." "The first magic of love is our ignorance that it can ever end." "He was distinguished for ignorance; for he had only one idea, and that was wrong."